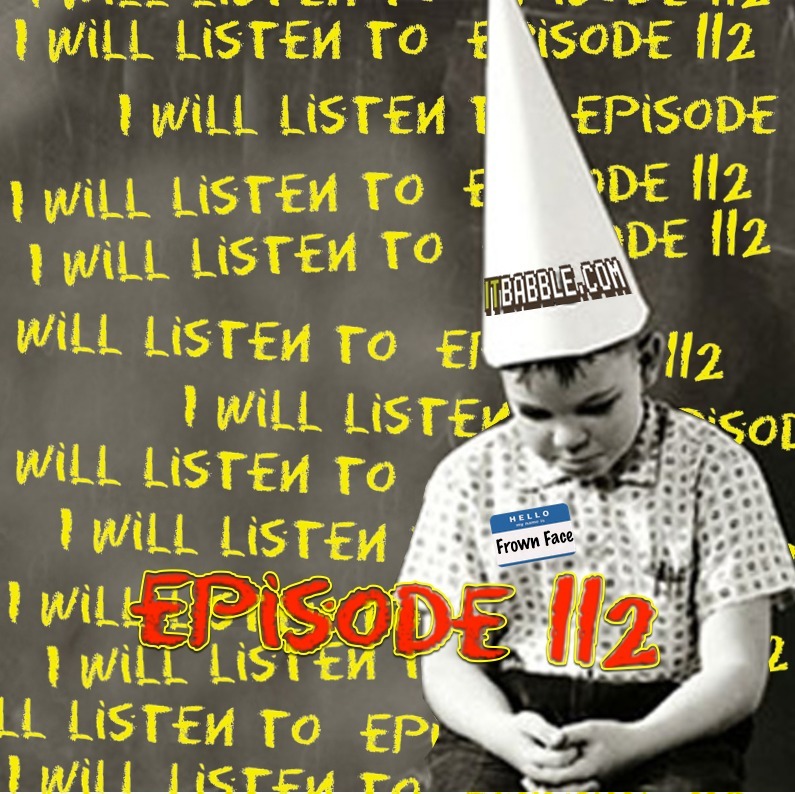 ← Episode 111 – Wrong! Today we are joined by Omar, Tim, Tony and Patrick as they discuss about an interesting observation by Tom Whitby and whether old fashioned classroom management is as effective as these new fangled apps. Check out the talking points below. b. Do you think he is right? c. Is there a connection to more female teachers to using less technology in classrooms? c. Which is better folks? This entry was posted in Podcast and tagged class dojo, classroom management, tom whitby, women on the moon. Bookmark the permalink.